It has been a long time since we last joined Phoenix in the courts, with the last title (in the West anyway) being 2016’s Spirit of Justice. 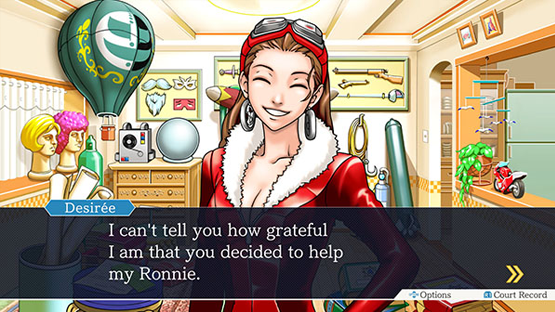 Thankfully, we can revisit his early career again soon with the Phoenix Wright: Ace Attorney Trilogy release date being confirmed as April 9th. This trilogy will launch digitally for PlayStation 4, Xbox One, Switch, and Steam for a paltry $29.99, Capcom announced. 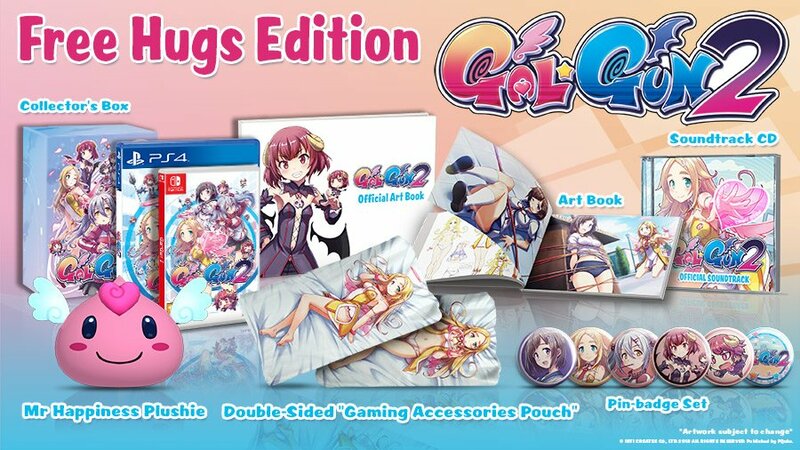 Irritatingly for us, in Japan, the game launched for PlayStation 4, Xbox One, and Switch on the far earlier February 21st with both English and Japanese text support, and physical editions available on PlayStation 4 and Switch. We’re hoping that Capcom change their minds and release physically in the West too. – Three beloved games in one – For the first time ever on Xbox One, PlayStation 4, Nintendo Switch, and PC, experience all of the classic courtroom drama from the original Phoenix Wright trilogy in one gripping collection. 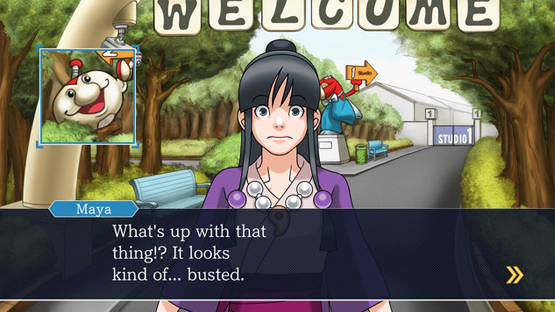 – One colorful cast – Join Phoenix Wright starting from his early years as he gets introduced to various persons of interest (and sometimes just interesting people), including colleague Maya Fey and rival prosecutor Miles Edgeworth. – Looking sharp – Fight for justice in clear, high-resolution graphics that bring the action to life like never before, with included options for widescreen displays. – New courtroom procedure – Revisit classic cases with the addition of a new quick save option, clear indicators for completed scene investigations, and a new truth gauge display for the trials. – Expanded language options – Freely switch between the Japanese version of the game—Gyakuten Saiban 123 Naruhodo Selection—and the English version in-game. 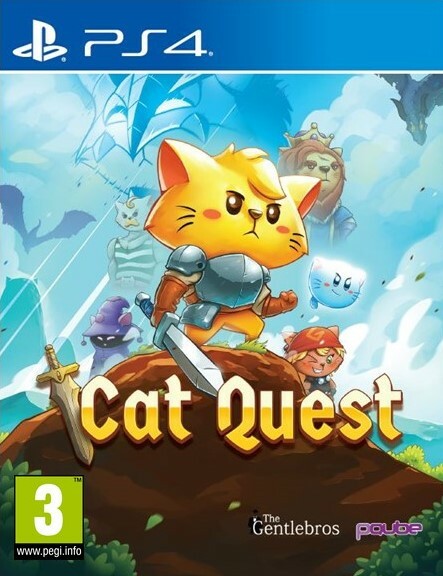 In summer 2019, players will also be able to take the stand in German, French, Korean, and Traditional and Simplified Chinese via a title update. – For zealous attorneys – The English and Japanese versions of the trilogy now come with 10 available save data slots each. 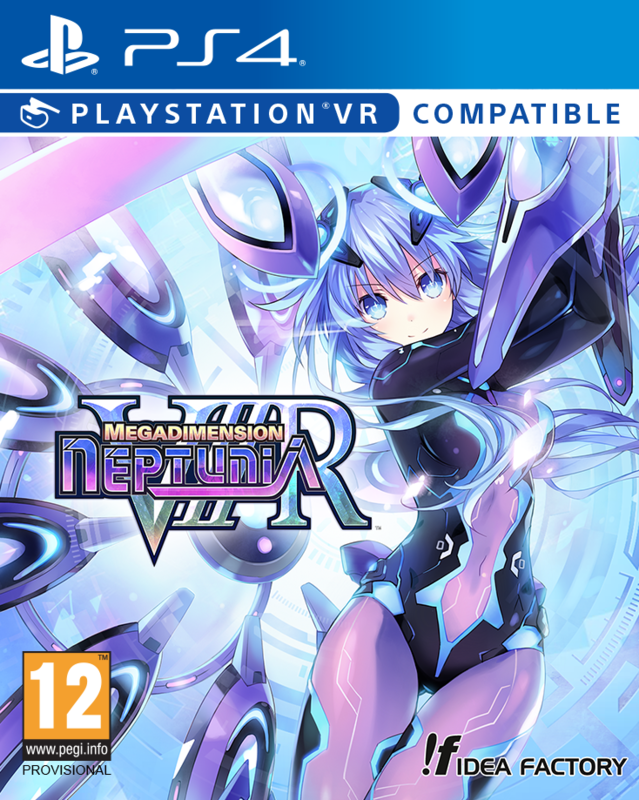 Well, we’re definitely picking this up when it lands in April, but what about you? 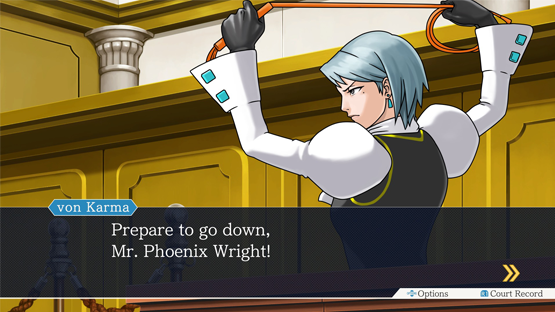 Are you looking forward to returning to the beginning of Phoenix’s career, or is this the first time you would be stepping into the courtroom? Let us know in the comments, or on Facebook and Twitter, and check back for more coverage of Capcom games and other Japanese titles. Phoenix Wright: Ace Attorney Trilogy is due for release on Playstation 4, Xbox One, Switch, and Steam on April 9th 2019.